Whipping twines are important for splicing and work on your cordage. State-of-the-art high-strength fibers increased the durability of whipping knots considerably. 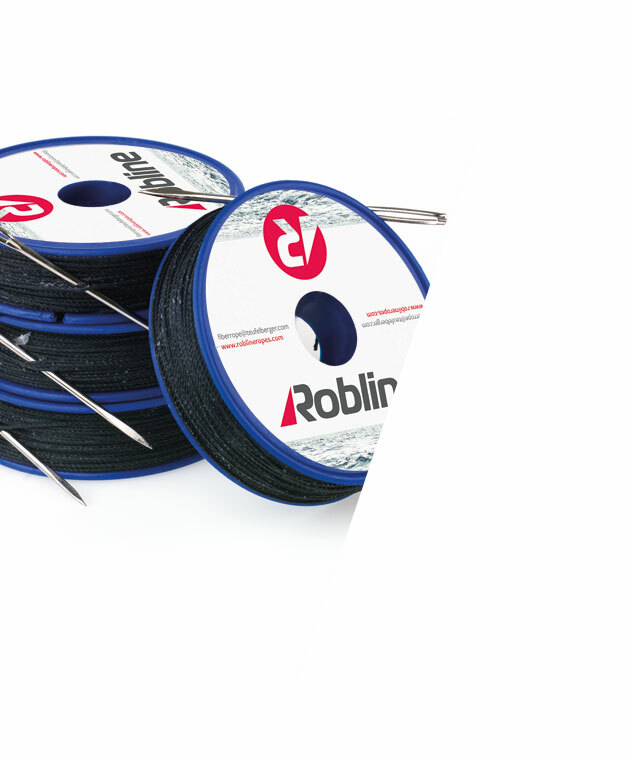 Therefore, Robline offers a variety of different products with and without coating or wax for all kinds of use. Our colored Dyneema® whipping twine in particular is very popular with pro riggers for making splices on high-tech cordage.